If you haven’t noticed, I’m a sucker for dance music. 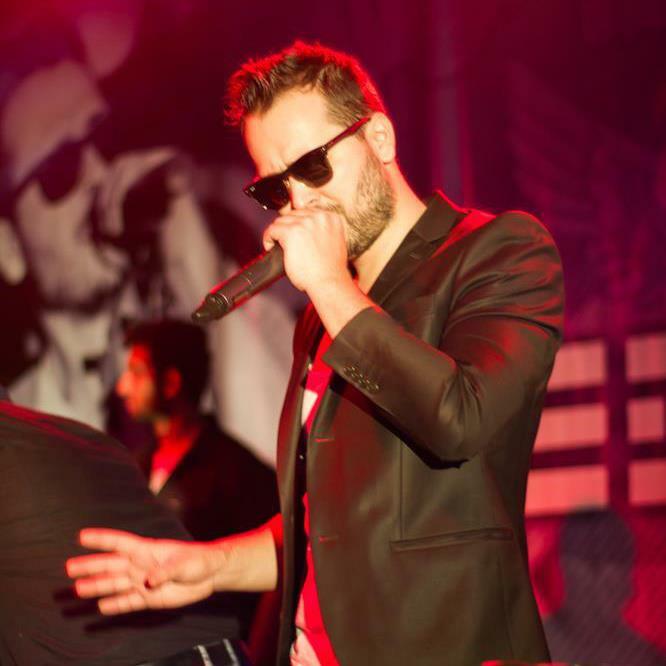 Edward Maya’s “This Is My Life” makes you want to grab someone and bring them to the dance floor. Strong male and female vocals always blend well together. Add a sweet beat and you have an amazing song. Plus Edward Maya and his love interest look amazing. There clothes are simple but still show off their great features. Also, I like how Edward is moving forward as everyone else goes in reverse. This is a technique that was used in Usher’s video “DJ Got Us Falling In Love Again”. It looked amazing in Usher’s video and works well in “This Is My Life” as well. Do you like to go out and dance, or have dance party’s at home? Do yo like “This Is My Life”?